According to employee rankings on Glassdoor UK, Google tops the list as the best company to work for in the UK in 2018. Google tops the 2018 list of the Best Places to Work, regaining the number one spot for the first time since 2015. Facebook comes in fourth, and Apple ninth. These technology unicorns (a term used for a company valued at more than $1 billion), along with the rest of the list have a major factor in common. While employees might rate their working environment or CEO highly, they also rate things like work satisfaction, the kinds of projects they contribute to and the kudos of working for a major brand. All of these success stories are driven by innovation, IP and trade marks, which help improve companies’ reputations amongst professionals. This site has updates on how many patents have been applied for by Apple, as well as how many they have been granted. At the end of 2017, Facebook had more than 6,000 patents and Google had control of 51,000 patents in 2013 with ambitions to own the largest portfolio in the world. Tech giants routinely come high on all kinds of lists, from Glassdoor’s best companies to Interbrand’s World’s Most Valuable Brands, which is headed up by Apple and Google. And behind their success is a thorough understanding of the importance of Intellectual Property (IP), Research & Development (R&D) and constant innovation. The most successful companies have IP strategies that increase their reputation, their innovation, their baseline and their employee satisfaction. Striking a balance between the risks and value of innovation is part of their success. 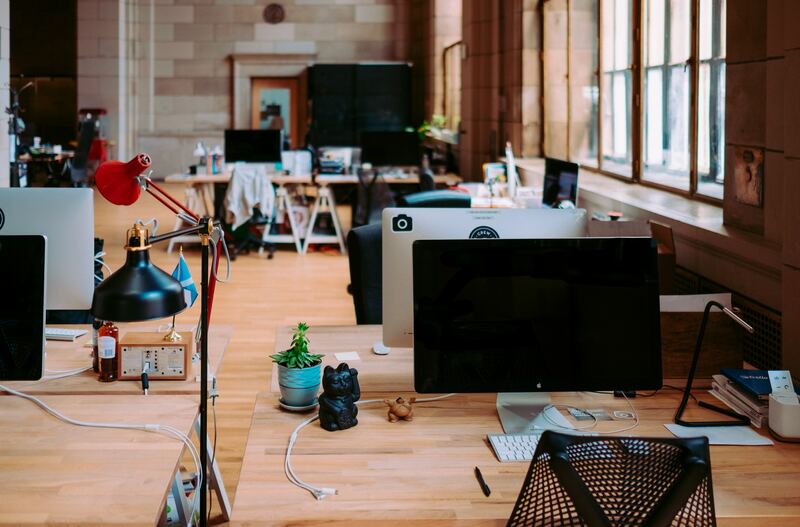 Glassdoor’s Top 50 shows that, although technological giants feature heavily, smaller companies can achieve the same level of innovative success. Anglian Water is a great example of this. It’s surprising in some ways to see a smaller company like Anglian Water come just behind Google in the employee rankings. And while this is partly to do with the working conditions and a popular CEO, it’s also due to the company’s innovative culture. Google and Facebook are busy patenting all kinds of ideas, ranging from ever more complex ways of utilising data to hand gestures. Anglian Water are one of many UK companies using R&D to solve more day to day problems. Many people assume the UK has a very high rainfall, but Anglian Water measures its total as less than in Jerusalem. They are the driest region in the country, and they encompass the highest population growth. Challenges include climate change, more competition as legislation changes, and the company is constantly working on new ways to tackle problems. For example, the company has patented its own Heat Pasteurisation and Hydrolysis (HPH) treatment for sludge. They also launched ThinkSpace, which is a company wide crowd-funding initiative, encouraging employees to contribute ideas for service improvement. Their £12 million five-year cycle of research and investment constantly pushes the boundaries of new technology. Companies derive value from R&D and their innovation strategy by registering patents, trade marks and copyright where appropriate, to safeguard ownership and minimise risk. 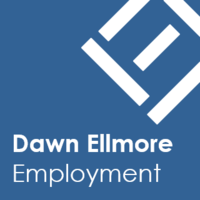 And while we’ve only examined a few of Glassdoor’s Top 50 Best Companies to work for in 2018, further analysis will show the direct correlation between a companies’ popularity, success and brand and its IP strategy. 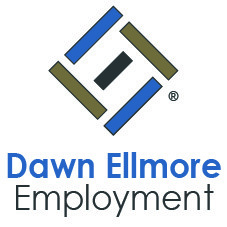 For more in-depth industry news and expert advice on working within IP law, the tam at Dawn Ellmore Employment can help. Contact us here.